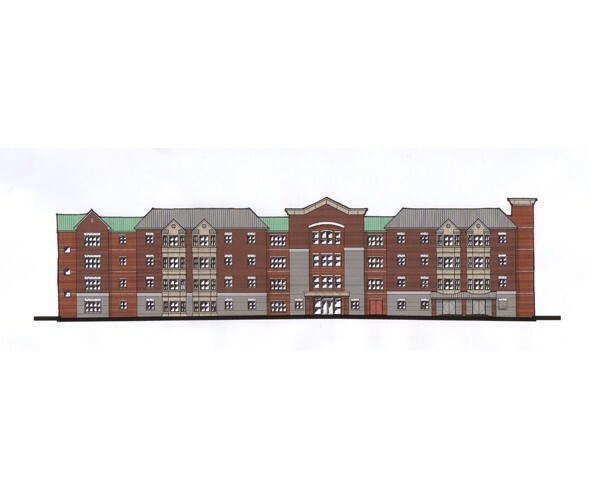 This project is a new 50-unit, four-story housing development located on a full city block in the east end of Newport News. This project is a replacement for a portion of Orcutt Homes, a 1940’s low income housing project. It is the first step in what is intended to be a neighborhood-wide redevelopment effort by the Authority to provide high-quality public housing, comparable to commercially available, private developments. Interior spaces include 42 one-bedroom, one-bath apartments, and eight two-bedroom, one-bath apartments. 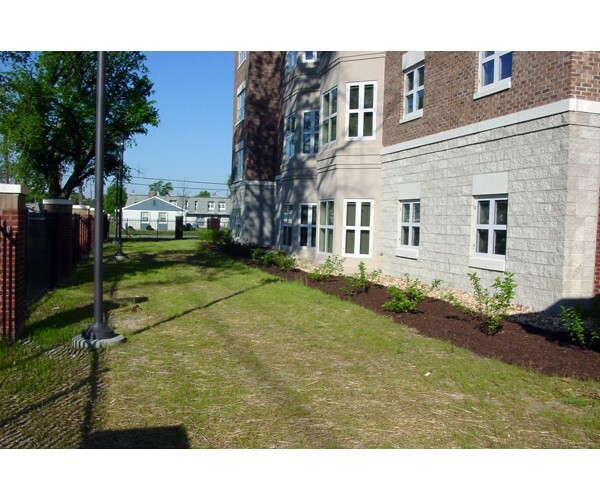 As this project is intended for residents that are elderly and/or disabled, 20 percent of the units are fully handicap accessible and the remaining units are convertible. Community and service spaces include staff offices, laundry facilities, mechanical and electrical space, and a community room with an adjacent serving kitchen. 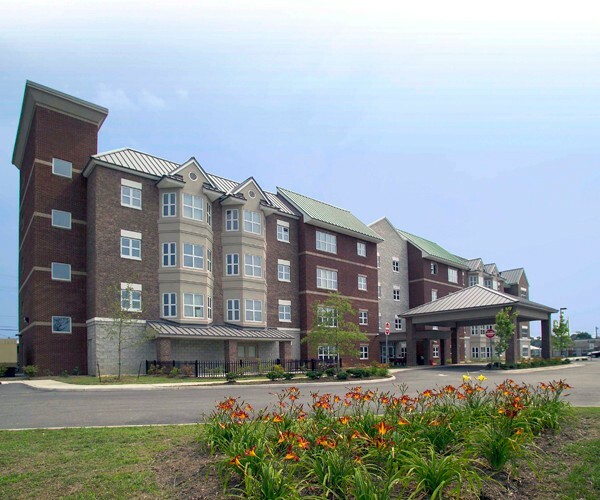 Other amenities in this project include a fire alarm system with audio/visual devices in each apartment, a patient call system to notify staff of an emergency, and two elevators, one of which is hospital-size and one that reaches the roof level, making roof access convenient for maintenance staff.